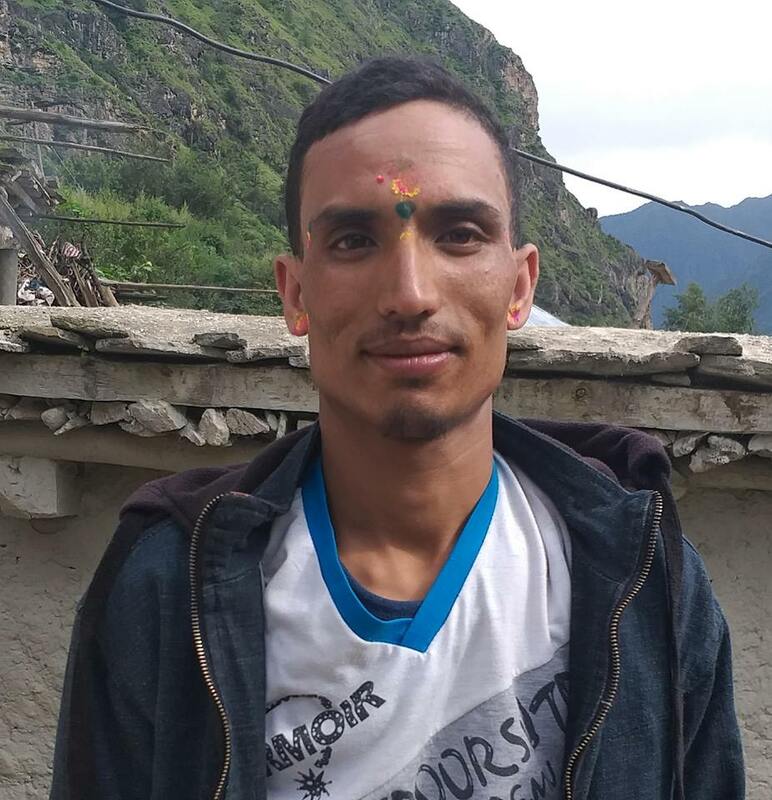 A complaint against Tej Bahadur Thapa Magar,52 has been lodged at District Police Office of Sindhupalchok on August 22 on charge of murdering his daughter-in-law Sarita Magar,19 of Chautara Municiaplity-2 after taking her to a jungle. He has been accused of beating and murdering the victim on August 5 and hanged her after taking body near the jungle at Gidane of Chautara Municipality-2. The victim’s husband is in foreign employment and since he went abroad the victim was physically and mentally tortured by the accused in a daily basis according to the victim’s party. The victim’s body was recovered by locals on August 6. Her body sustained a several bruises according to the locals. The post-mortem of a body was performed at Chautara hospital on August 6 and it revealed that she was three months pregnant according to the inspector Kedar Basnet of District Police Office. Police have been deployed to arrest the accused. A complaint against the accused was lodged by the victim’s 40-year-old father Khyam Bahadur Magar at DPO.